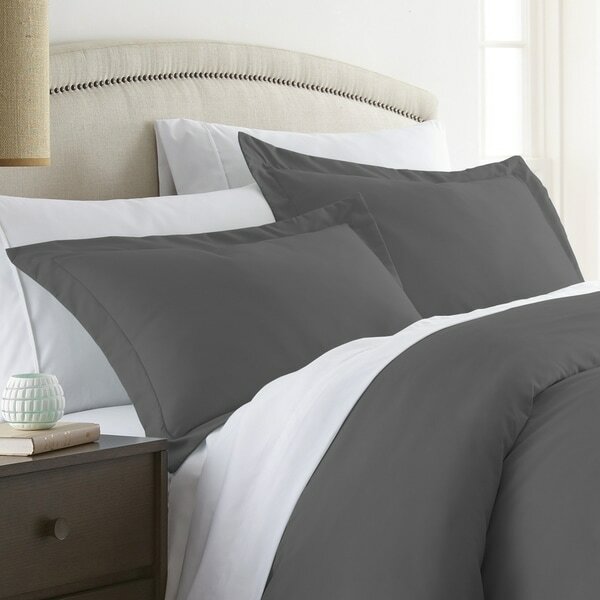 Refresh the look of your bedding with a 2-Piece Sham Set by Merit Linens. We crafted this product with your ultimate comfort in mind. It is ultra soft and velvety smooth. The microfiber construction is durable, wrinkle free, and 100% hypoallergenic! This Sham Set is the perfect addition to any bedroom! • 2 Standard Shams: 20" x 30"
• 2 King Shams: 20" x 40"
Dimensions 40.0 In. X 20.0 In. X 1.0 In. WOW!! Fit my king size pillows as though tailor made. Soft and beautiful. Best shams I have ever purchased.